Territories of the Middle East form the region, where the earliest civilizations have been developing. In 100 century BC the groups of ancient farmers and hunters lived around the areas from Persian Gulf to the eastern coasts of the Mediterranean Sea and Egypt. Soon, these settlements formed the most advanced early human civilizations: the Shumarians, the Assirians, the Babylonians, and later on the Persian Empire of Achaemenids and the Seleucid State.By the first centuries of our era, the majority of the Middle East territories were taken under control of growing Roman Empire. This resulted in introducing Christianity and foundation of Constantinople (modern Istanbul) as one of the most principal and developing cities of the region. Constantinople became a capital of powerful Greco-Roman Byzantine Empire, which dominated at the areas from Egypt to Syria and became advanced trade and cultural center of the world. 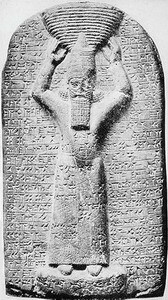 The other parts of the Middle East region included Mesopotamia and Persian Empires. 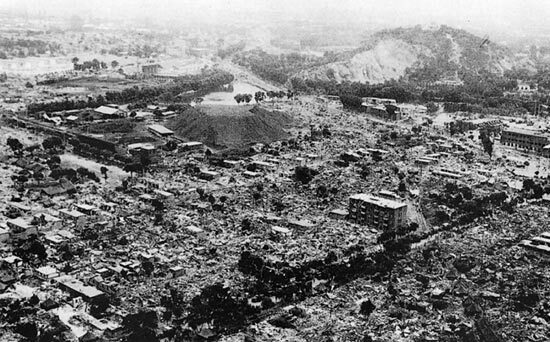 On July 28, 1976, a 7.8 magnitude earthquake (other sources estimate the magnitude as high as 8.2-8.3 on the Richter scale) occurred in the People’s Republic of China, with the epicenter near Tangshan, the Hebei Province. The earthquake struck at 3:42 a.m. and lasted for 10-14 seconds resulting in an extensive 6-mile-long fault in the center of Tangshan city. The tremors could be felt in Beijing (87 miles away to the west) and in the Shaanxi province (470 miles away to the south-west). The following aftershocks, including a 7.1 magnitude one 16 hours after the main strike, caused more damage and victims.